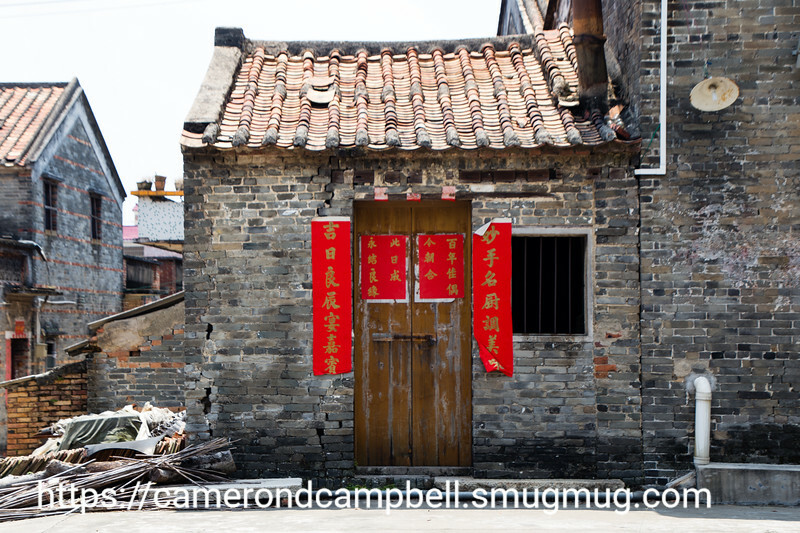 Daqitou is a village with a lovely and well-preserved cluster of Lingnan style traditional architecture. It is a day trip from Guangzhou. Getting there by bus can be a bit tricky, but we managed.